I’m honored to have worked on the Todd Francis x The Rubbish Rubbish 1.25″ enamel pin with the original Antihero Pigeon, now available HERE in limited quantities (250 pins made for this first run). 100 pins have been saved and allocated for Todd’s upcoming FFDG solo show, which will feature all new works, early next year (tentative for a January 2016 opening reception in San Francisco). Pins are also available in the EQUAL DIST shop. 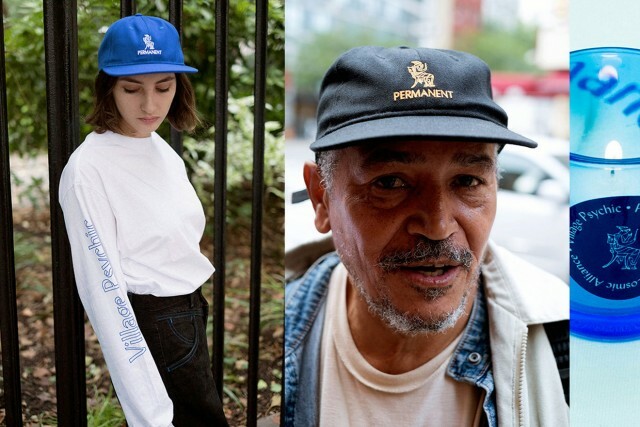 Permanent Co-op is the first collection of goods from our own label, in cooperation with our extended family of brands, artists, designers, photographers, etc. Released only periodically and truly collaborative in nature, both entities share ideas and concepts- working together to create a very limited run of products that are only available at premium retailers and in the web store. For the debut capsule, we teamed with the enigmatic Village Psychic NYC, one of our favorite digital destinations. This collection consists of wearable goods designed around the mantra “A Cosmic Alliance”, exemplified by the Candle of Good Fortune. 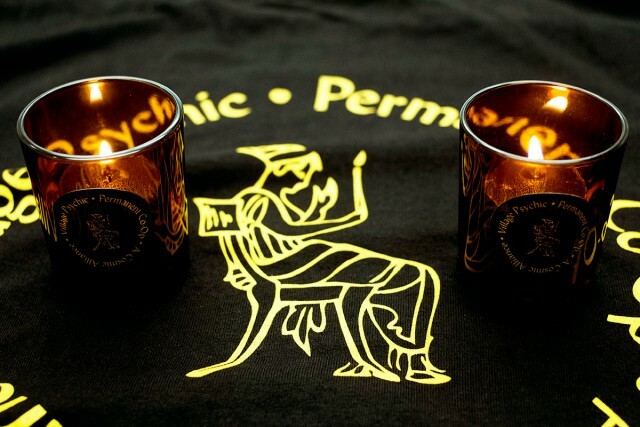 For several millennia, it has been believed that those who bear the Candle of Good Fortune will be blessed with positive energy and providence. Basically, good stuff will happen to you if worn regularly. So we offered the collection in two colorways. Balance out the universe and get both. Photography by Todd Midler. Evisen has recently released the official trailer for the upcoming EVISEN VIDEO featuring Maru, Shinpei Ueno, Katsumi Minami, Akira Imamura, and Seimi Miyahara. The newest member of the Permanent family is Format Skateboards, and they will be dropping their first video project “Monolith” [For Meandering Minds] on Thrasher Magazine.com. Monolith features Aric Blattner, Chris Jata, Nick Zizzo, Pat Gallaher, and some special guests. Stay tuned for the full release.